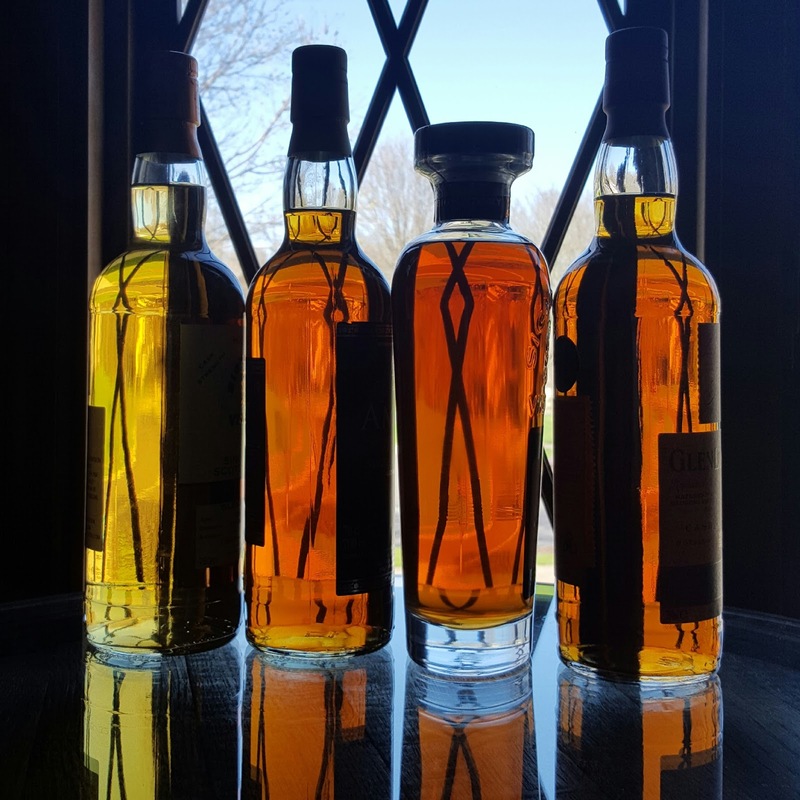 Diving for Pearls: Awesome Whisky Event Alert: Blind Lady Tavern, April 11th! 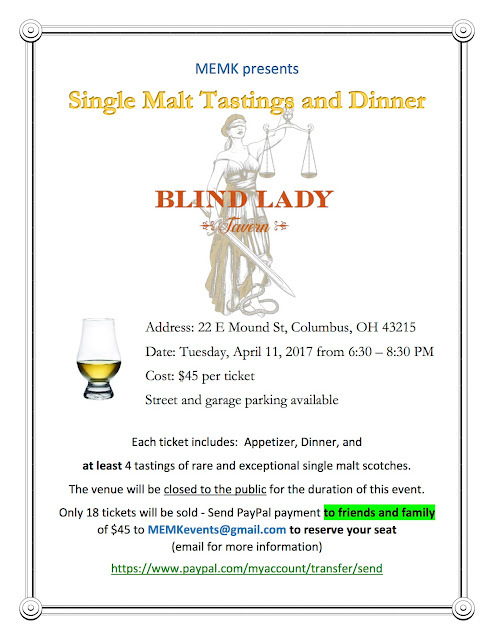 Awesome Whisky Event Alert: Blind Lady Tavern, April 11th! UPDATE! This event has now sold out. No more tickets will be sold. Thank you! After hosting whisky shindigs throughout Southern California for a few years, I'm back and ready to start up the whisky events again, this time in lovely downtown Columbus, Ohio. My co-host, Matt E., and I have put together an evening quite unlike other the other whisky events in town. Join us at Blind Lady Tavern on Tuesday, April 11th, for whisky and dinner. Tear into some hush puppies and short rib. Oh yes, and dark chocolate brownies from MY OVEN. ALL CAPS. And there will be whisky. Full one-ounce pours of four very different single malts. Three different types of casks. Everything at full strength. And maybe a surprise pour to celebrate selling this event out. As you know, I am not a rep. I'm not here to sell whisky. 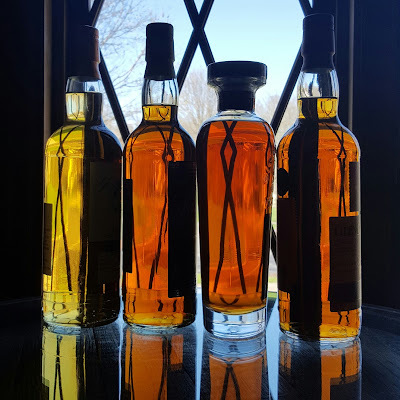 I do these events to make sure you have a unique whisky experience, get some fun learnin' in and enjoy an awesome night. There's very limited seating at this event, and we have just a few tickets left. If you're in the Columbus area and are feeling hungry and thirsty, take a look at the flyer below. If you have any questions, please email the address above OR drop me a line at this blog's email address, and we'll get back to you ASAP.